Kodak Black responded to T.I. diss track. 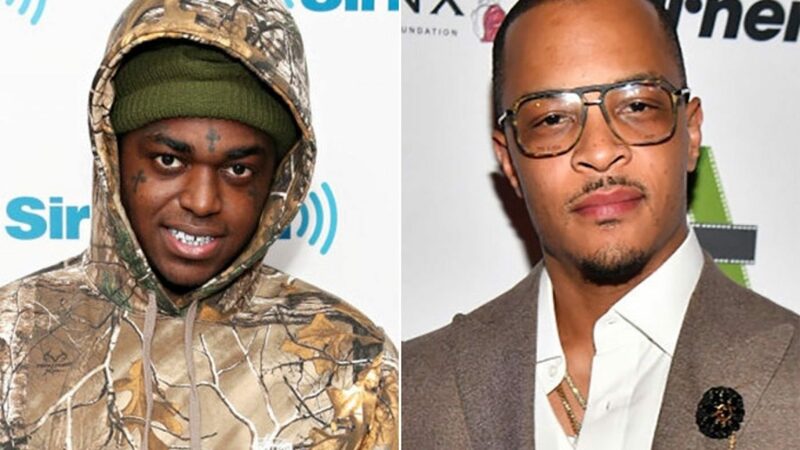 The beef between Kodak and T.I. is far from over. Last weekend, TIP previewed a pending diss track and now the Florida rapper is coming through with a reaction. Speaking with his fans on IG Live on Monday, the “Dying To Live” rapper told the Atlanta legend that he is in his own lane while stopping short of suggesting that everyone else is copying his style and flow. T.I. previewed a diss track last weekend aimed at Kodak Black but has yet to release the full version of the song. “I’m conditioned to see the vision, you/ I don’t care if you eight or under twenty-two/ All that back and forth, what you trying to get into?/ I said what I said and I meant it to,” TIP raps. The King of the South also moved to remove an art exhibit for Kodak Black at the famous Trap Music Museum in Atlanta. T.I. had the art removed just days after the Pompano Beach rapper received some backlash on social media for shooting his shots at Lauren London a week after Nipsey Hussle was shot and killed. #PressPlay: #KodakBlack went on live again to take aim at #TI and his family after TI threw shots at Kodak in a new track he previewed on Friday ? ?